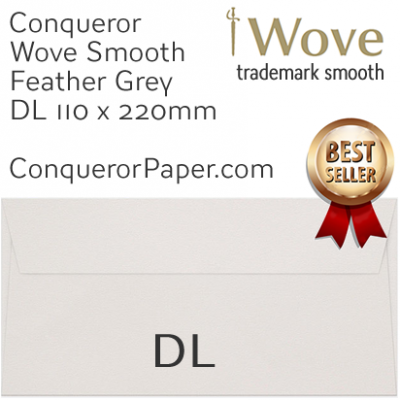 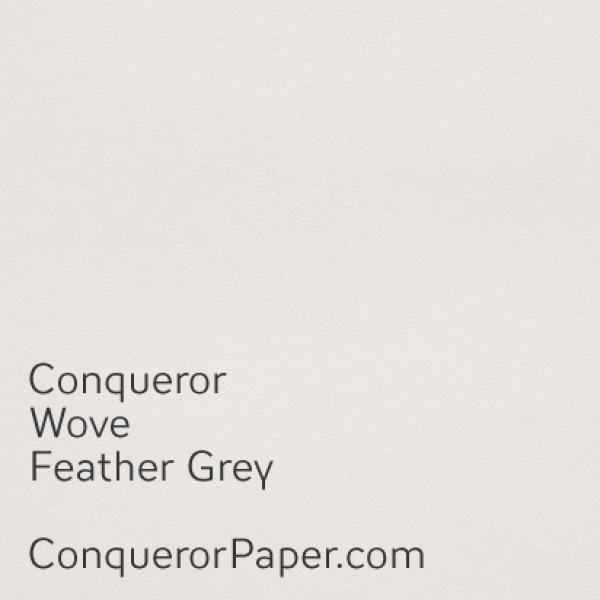 Conqueror Wove Paper. 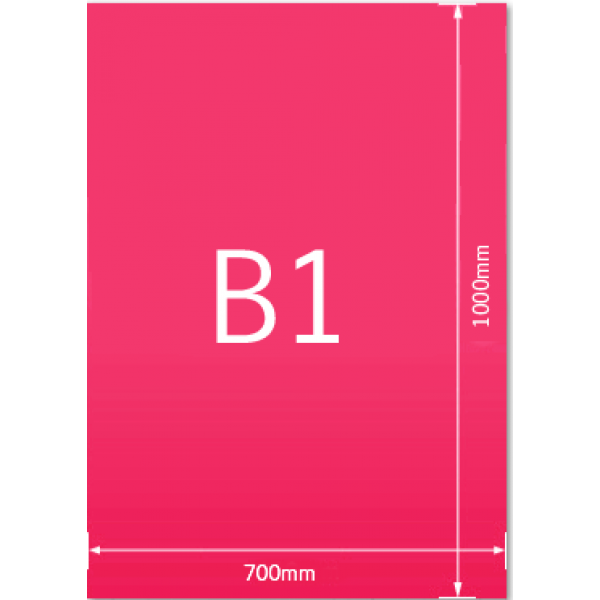 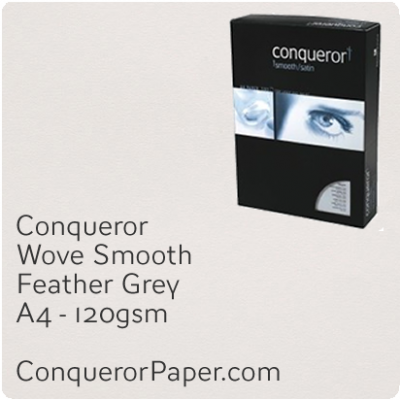 Prestigious Grey Wove Smooth Paper Beautiful premium ..
Conqueror Wove Paper. 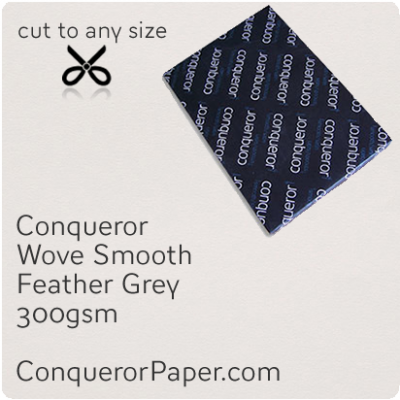 Prestigious Grey Wove Smooth PaperBeautiful premium quality Co..